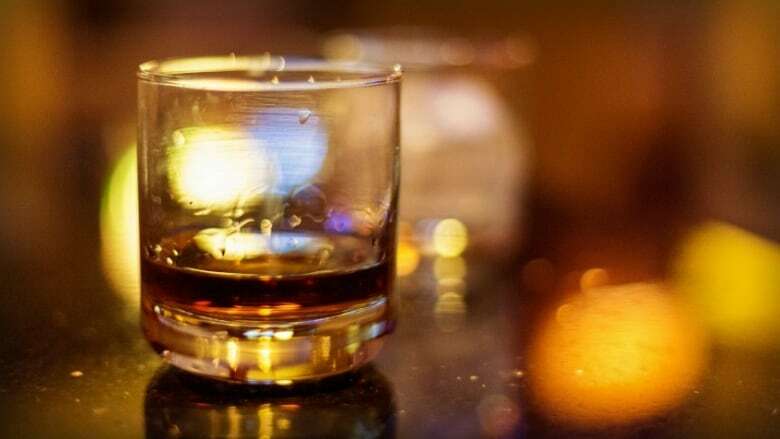 Can a pill cure alcoholism? It's one of the questions explored in Wasted, a new documentary that follows Mike Pond, a psychotherapist and alcoholic, who seeks out the latest, science-based addiction treatments. Between one and 10 per cent of Canadians receive evidence-based treatment. Mike Pond,Vancouver psychotherapist and an alcoholic, and his partner, Maureen Palmer, set out to make a film exploring the latest science on addiction treatment. Research shows that addiction is approximately 60 per cent inherited and 40 per cent environment. People with a substance abuse problem are three times more likely to have a mental illness. Mike Pond, psychotherapist in private practice. Maureen Palmer, filmmaker and journalist. Dr. Evan Wood, professor of medicine and Canada research chair at UBC. He's also an addiction physician and medical director for Addiction Services for Vancouver Coastal Health. If you, or a loved one, have struggled with alcoholism and getting treatment, or if you have experience with the medications for alcoholism, let us know how effective they were for you. Send us an email. Reach out on Facebook or on Twitter @TheCurrentCBC. ♦ Do You Have Increased Chances Of Becoming An Addict?